Today people get the idea that the DJ is one who talks on the Mic all night and just presses play. This is probably why there are so many DJs today. Our entertainment is through the music not our mouth. Although we do make the necessary announcements for your event, we do not make your event about ourselves. 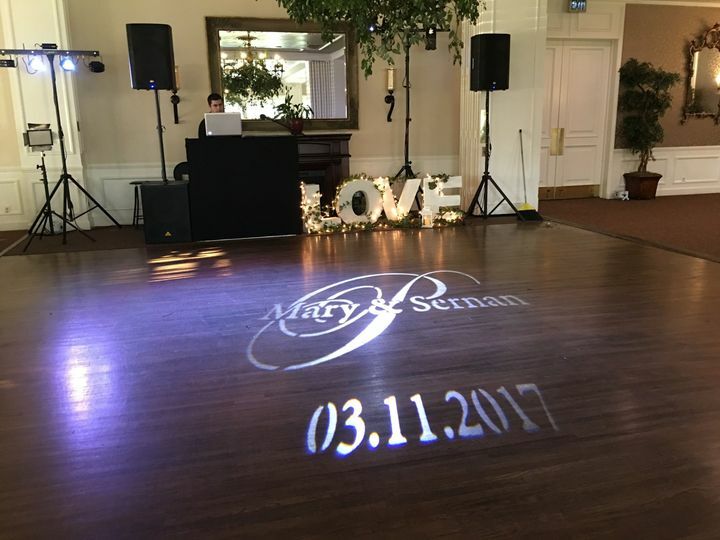 We make the event about you! 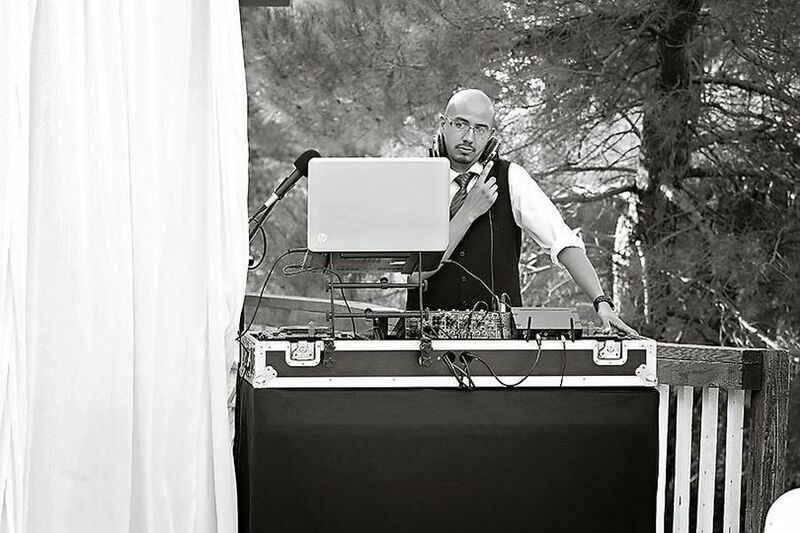 Andrew with Lil' Ntertainment has been mixin' it up for over 10 years in California. We have a wide variety of music including dance, R&B, Hip Hop, Electronica, Old School (80's,90's), Oldies but Goodies, & more. I am an individual that has the passion and appreciation for music and the artistry of DJing. 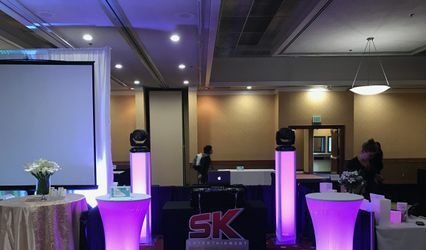 DJ services include intelligent dance lighting and sound available for all events of all sizes. 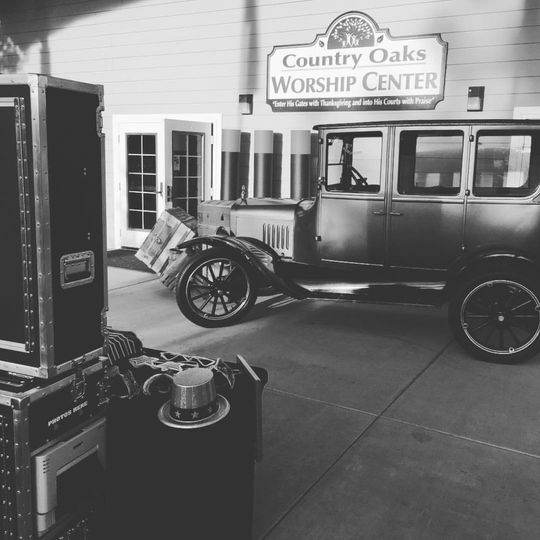 We have provided entertainment for events such as private, night clubs, bars, school dances, Wedding ceremonies & receptions, holiday parties, corporate events, and more. 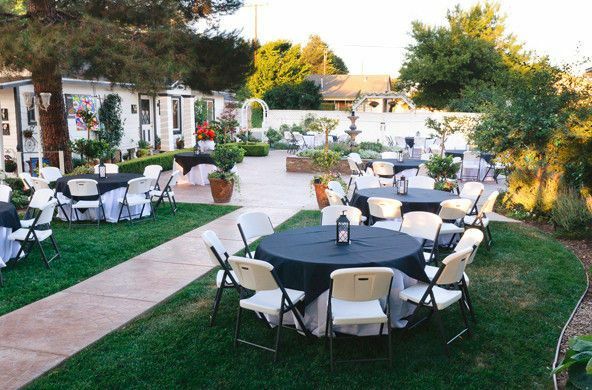 We can customize your event to exactly what you are looking for. 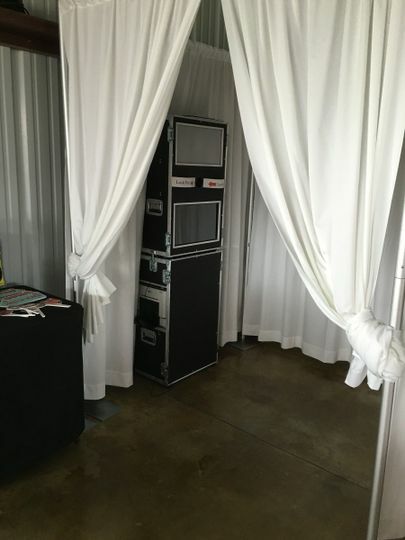 We also provide top of the line Photo Booth services. With unlimited high quality prints from 2x6 - 6x4 customized all to your event, Video messaging, and more. 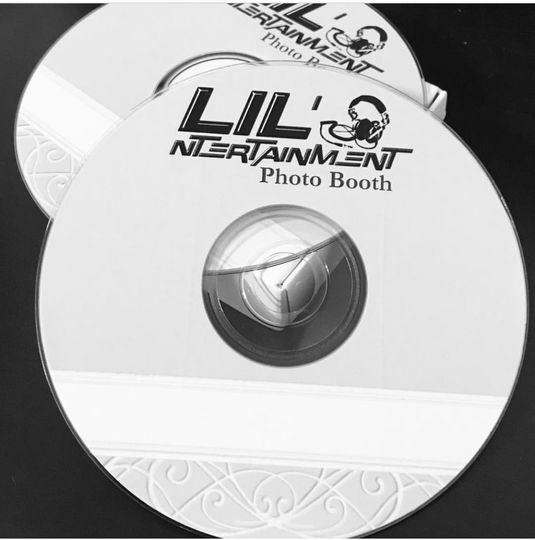 At Lil' Ntertainment we are focused on providing entertainment with the highest levels of costumer satisfaction- we will do everything we can to meet your expectations. With a variety of offerings to choose from, we're sure you'll be happy working with us. Caught doing what I love! Fun backdrop for the photo booth! 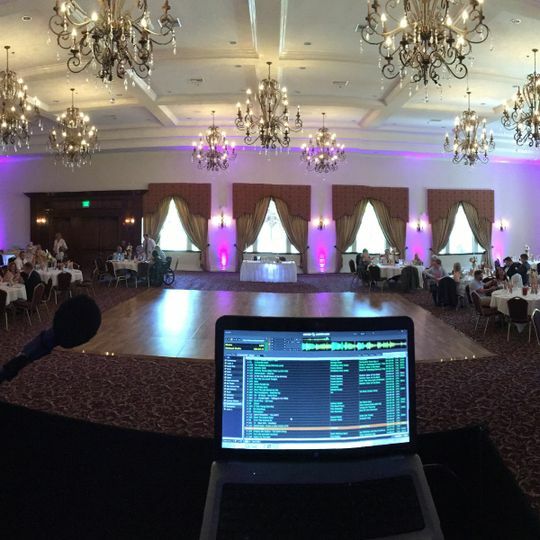 DJ Andrew in the mix at a wedding! 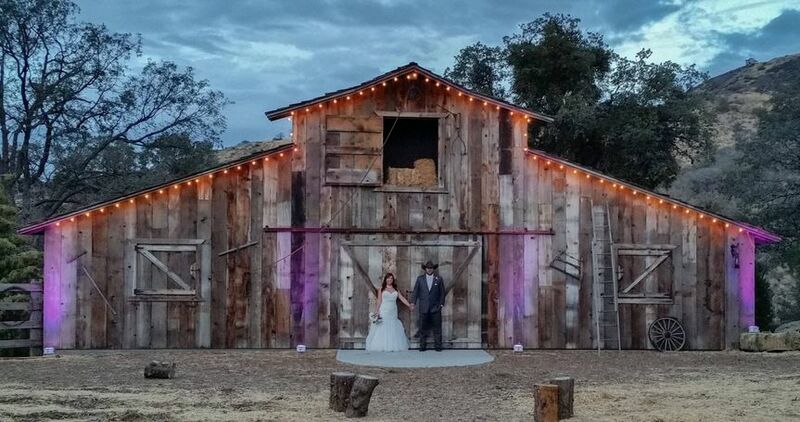 Making memories with first dance! Andrew is the only way to go! Any time I need a DJ, MC, photo booth I call Andrew. He has done many events for me. Andrew is the most personal and professional DJ I have ever worked for. 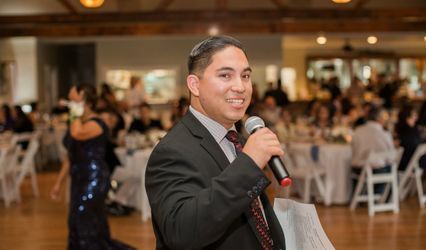 He is passionate about his work and goes above and beyond to make your event special. 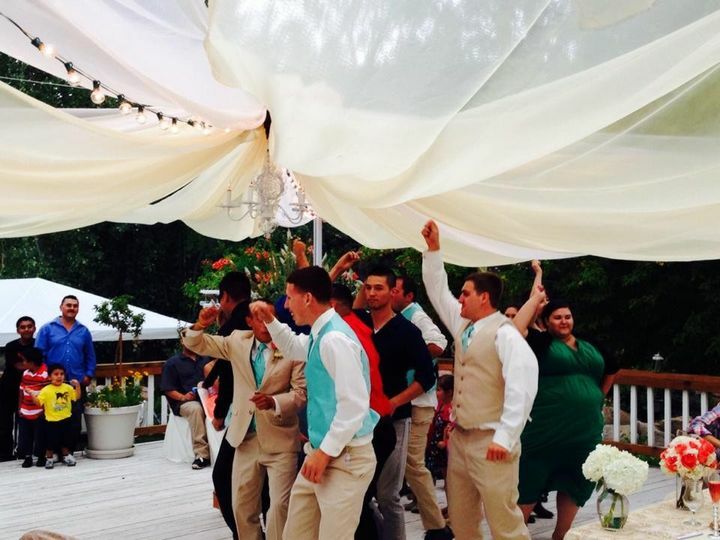 He knows how to keep the dance floor packed and the people entertained. Quit looking, save time, and just book Andrew! 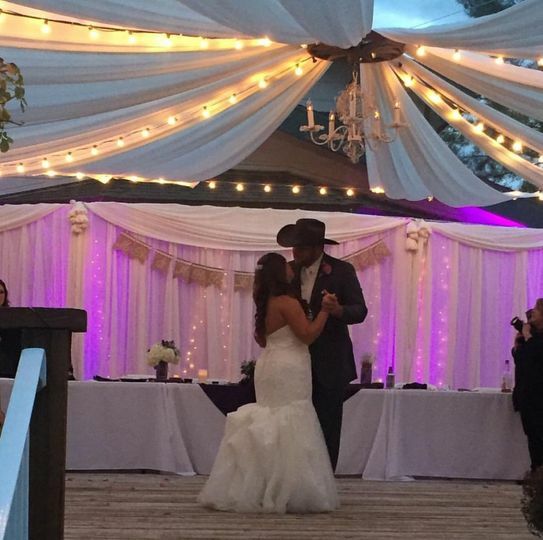 He did a wonderful job at our Wedding, everyone was dancing throughout the night! And his responses were very quick, I would definitely recommend his services! Andrew is absolutely amazing! He was so helpful with my whole wedding experience. 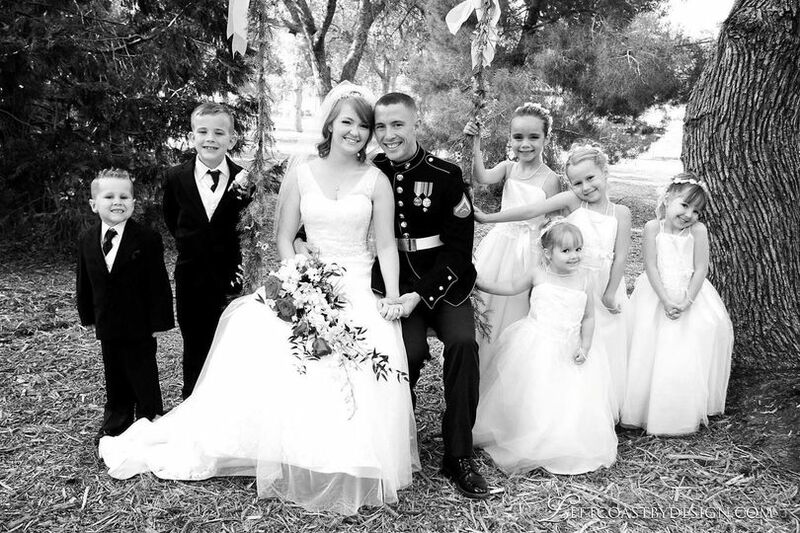 He assured me of my choices, recommended necessary or recommended changes and was just overall fantastic! He answered all my questions to his fullest ability and was never hesitant to provide me with the best service I could have ever expected! Very professional and organized. 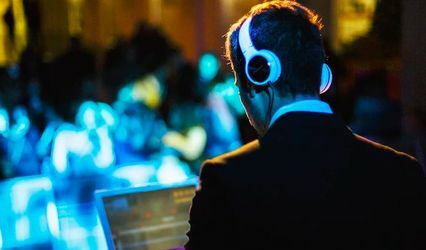 Excellent DJ Skills and easy to work with!